There is plenty to see and do in New Orleans, such as exploring the French Quarter and taking in a professional football game in the Superdome. However, the southeastern region of the United States is rich with culture, personality and natural beauty. New Orleans is a great starting point for many amazing day trips throughout this region. By learning more about some of the best day trips from New Orleans, you will have plenty of great things to do for months to come. Beaux Bridge is a sleepy Louisiana town that is one of the top day trips from New Orleans. This parish is referred to as the Crawfish Capital of the World, and this is a strong indicator of the Cajun experience that you can enjoy here. Located only two hours from New Orleans, you can enjoy a scenic drive through the countryside on your way to Beaux Bridge. Once in the town, plan to stay for both lunch and dinner to enjoy dining at some of the top Cajun restaurants in the country. In between your meals, rent bikes or kayaks to explore the waterways and backcountry in this beautiful area. This region of the United States is well-known for its gorgeous plantation homes, and the Houmas House Plantation and Gardens is one of the most famous estates. This estate is located right on the coast in Darrow, making it a popular location for day trips from New Orleans. As one of the top day trips from New Orleans, plan to wear comfortable walking shoes and to spend the whole day here. You can take a guided tour through the mansion, which is opulently decorated. You can also tour the beautifully landscaped acres that feature well-manicured gardens and ponds, impressive trees, foot bridges and more. You can also explore the café and gift shop before you head back to New Orleans. 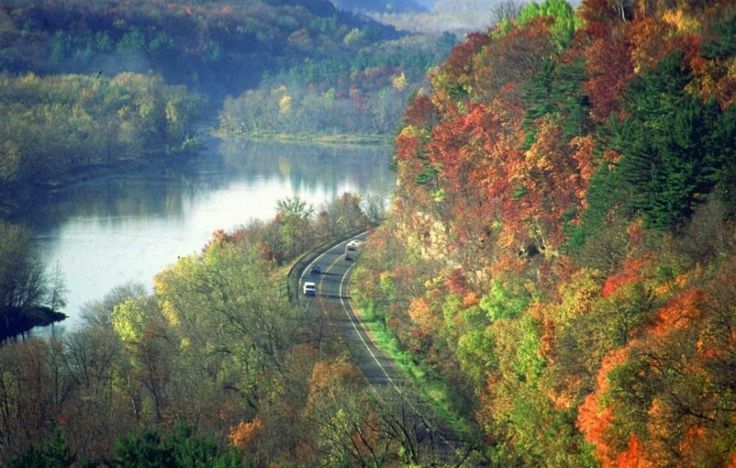 For a truly impressive road trip, drive down River Road. 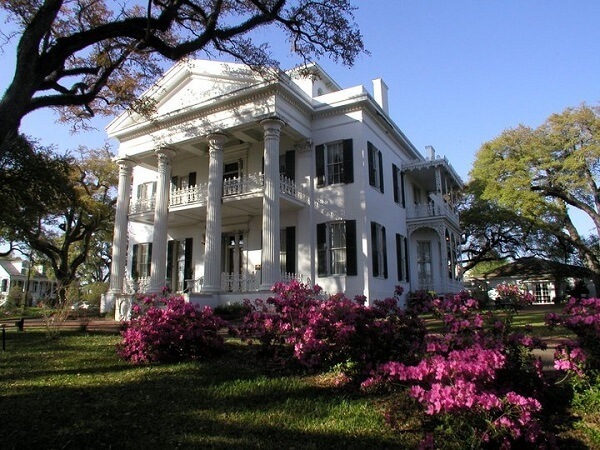 Over a 70-mile stretch, you will see dozens of stately plantations from the Civil War era that are located along the banks of the Mississippi River or very close to it. Some of these are former sugar plantations or cotton estates. Many offer guided tours, and some have fully restored homes as well as slave quarters. This is the perfect way to learn more about southern history and to see how predecessors in this area lived. 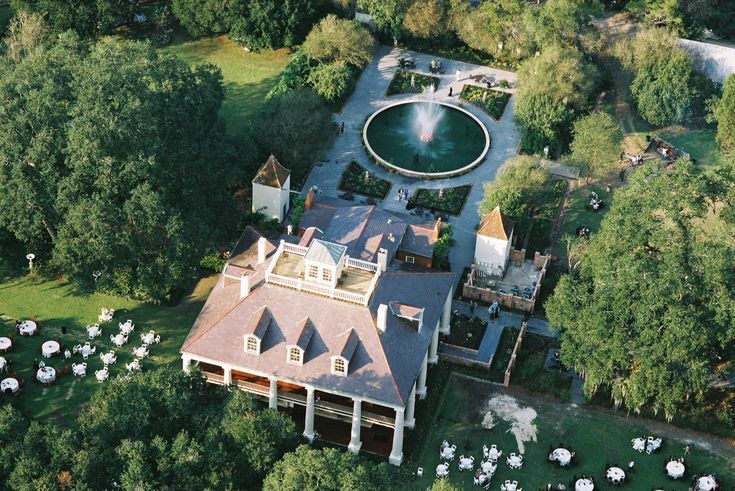 St. Joseph Plantation, Oak Alley, Ormond Plantation and Destrehand Plantation are just a few of the many estates that you can view during your scenic drive. If you want to get outdoors and enjoy some time communing with nature, a day trip to beautiful Chicot State Park near Villa Platte is an excellent idea. 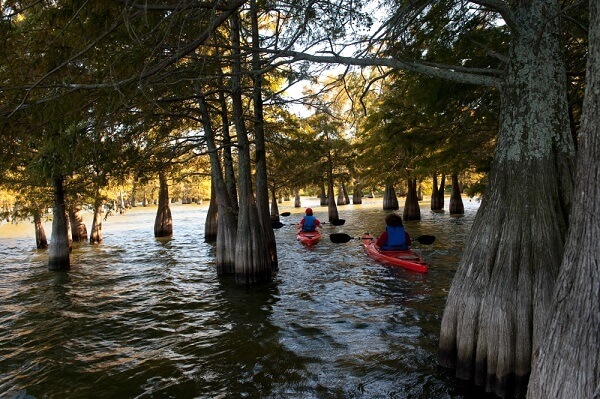 Located a short drive outside New Orleans, Chicot State Park provides you with a great place for sightseeing, hiking, picnicking, fishing and boating. You can even plan ahead to stay for a few days by reserving one of the park’s cabins or packing your tent. This is a wonderful place for day trips from New Orleans on your own or with family and friends. The southeastern United States is well-known for its swamplands, and Honey Island Swamp in Slidell is a great place to get to know more about this wild landscape. At Honey Island Swamp, you may get the chance to see a wide range of wildlife up close, and this includes Florida cougars, deer and red wolves. There is even a huge bald eagle nest that is located in the swamp, and this gives you the chance to see this majestic bird in person. The area offers guided tours through the swamp, and you can also spend a few hours strolling through Slidell’s historic district after you have toured the swamp. If you take a day trip across the state line into Natchez, Mississippi, you can tour Stanton Hall and Longwood Hall. Natchez is lovingly called the Biscuit Capital of the World, and this nickname describes its southern charm perfectly. 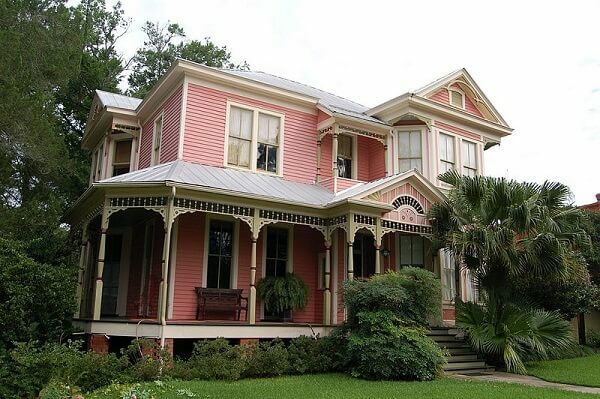 Both of these homes are antebellum estates that offer guided tours. Stanton Hall spans across an entire city block in Natchez, and Longwood Hall notably was never finished being built because the Civil War started in the middle of its construction. You can also finish your day on the Isle of Capri Casino, a riverboat casino that promises ample fun for its patrons. 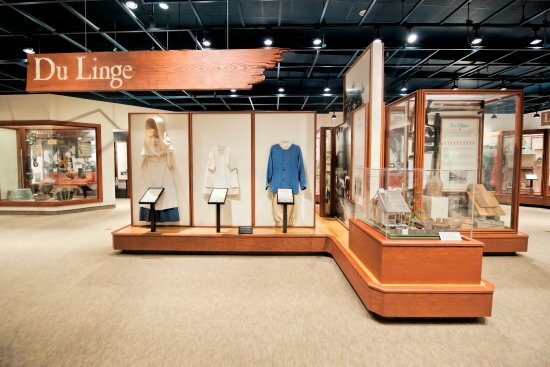 Located in Eunice, the Jean LaFitte Prairie Acadian Culture Center gives you an amazing way to explore the Cajun culture in Louisiana. Here, you can make Cajun crafts in workshops and tour exhibits about Cajun culture. You can also watch videos and enjoy hands-on music activities. The Cajun French Music Hall of Fame is also located in Eunice, and you can enjoy eating lunch or dinner at your choice of several delicious Cajun restaurants. 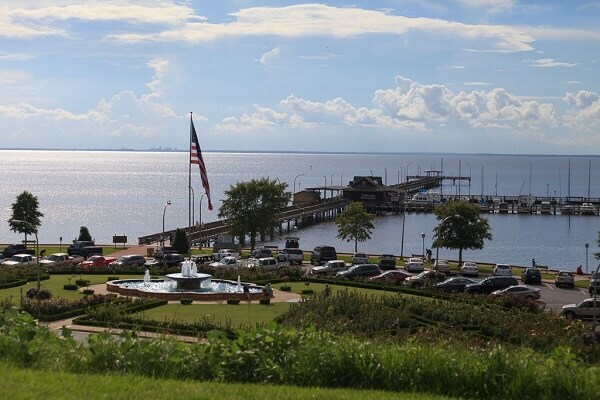 Situated two and a half hours from New Orleans, the Fairhope Municipal Pier and Park is located in Fairhope, Alabama. This is an unspoiled coastal town that boasts incredible southern charm and hospitality. There is a small fee to enjoy fishing from the pier, or you can explore a 6,000-acre natural area on the coast in your free time. This is also a great place to enjoy a relaxed day at the beach or to learn more about literary genius Upton Sinclair at the Eastern Shores Art Center in town. Whether you live in New Orleans or you are planning an extended vacation here, there are many day trips from New Orleans that can spice up your plans in the coming weeks. 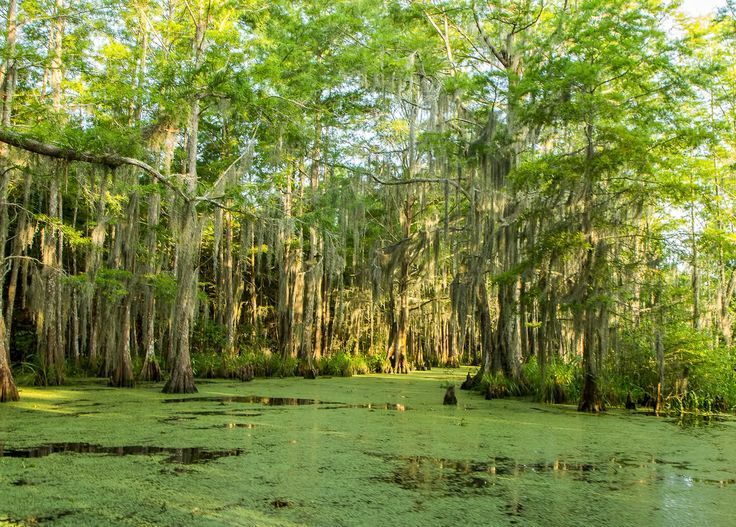 From antebellum estates and gorgeous natural areas to robust Cajun culture and more, there is plenty to do if you are willing drive a short distance outside of the Big Easy.